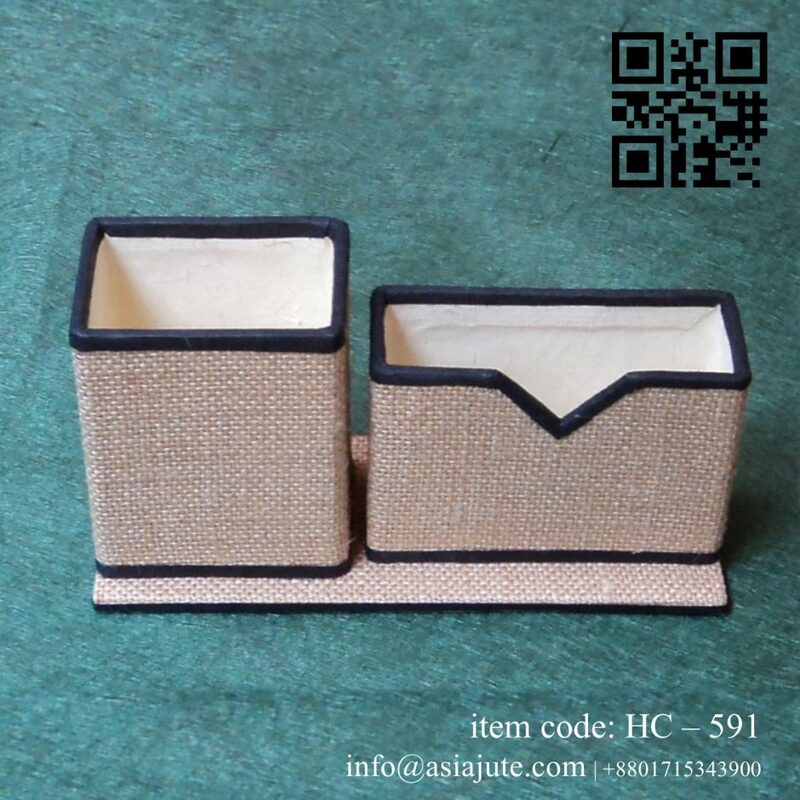 Categories: Jute Crafts, Jute Products. 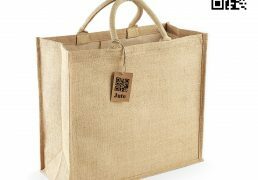 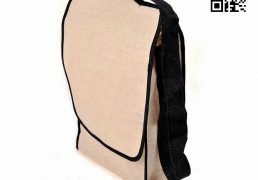 Our Jute Corporate Bag is Reusable, Biodegradable and 100% Eco Friendly. 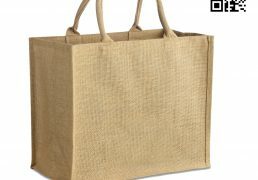 It is also Organic and Carbon free. 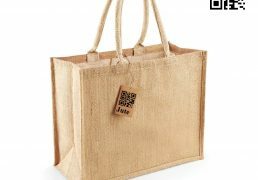 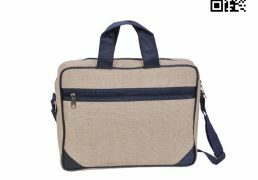 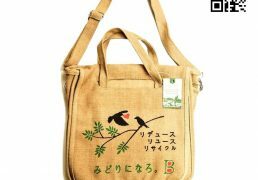 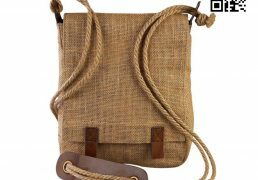 If you love your nature and help to save our beloved environment, So you will must use our Eco-Friendly Jute Corporate Bag again and again and again …. 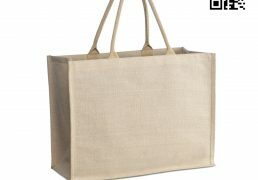 Jute Corporate Bag is the essential part of every exhibition, meeting or conference, with a large area of branding these are a great product to use to show your brand, logo or message and have great value as will be used to carry items to and from events creating more advertising for you. 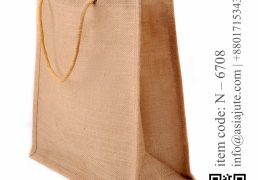 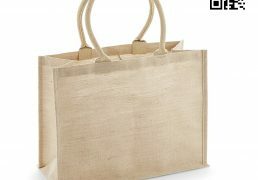 These Large Jute Shopping Bags are the great product to use to show your brand, logo or message. 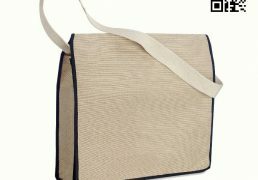 It has a great value as will be used to carry items to and from events creating more advertising for you.